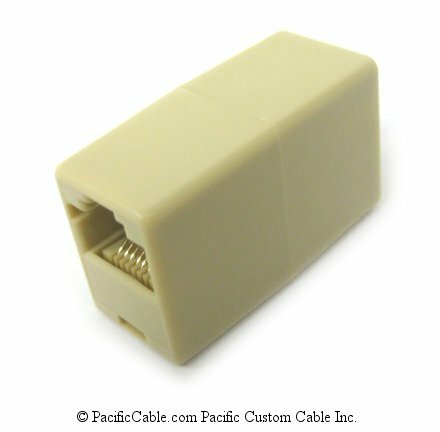 This is a RJ45 Female to Female Reversed Coupler. It changes a RJ45 Male Connector to a RJ45 Female and reverses the pins. 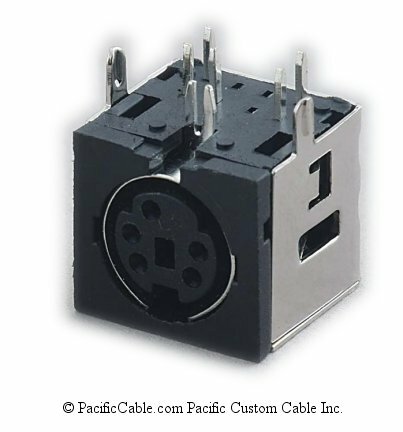 It can be used to connect two RJ45 Male cables.